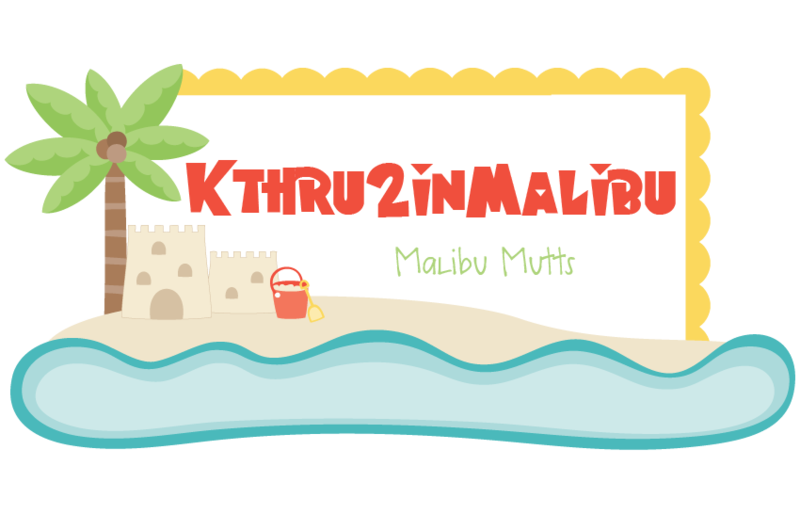 Malibu Mutts-Kthru2inMalibu: Happy Birthday Dr. King! This week we learned all about Dr. Martin Luther King, Jr. We had our first graders read a mini non-fiction book we wrote about Dr. King and then they watched the Martin Luther King Jr., movie on BrainPopJr. It is a freebie and they loved it! They made us play it twice! Students then wrote a paragraph about Dr. King. We started by brainstorming several different ideas for a topic sentence. Then they went to work on their paragraphs. Some students looked back through their mini book for ideas while others wrote about things they had heard in the movie. Once they had completed their paragraphs they edited their work with a teacher and recopied it. Yesterday we had made collage portraits of Dr. King so we attached the writing below the art activity. This would make a great bulletin board for January! If you like this activity it is available on our TPT store or by clicking here! Have a great 3 day weekend. Happy Birthday Dr. 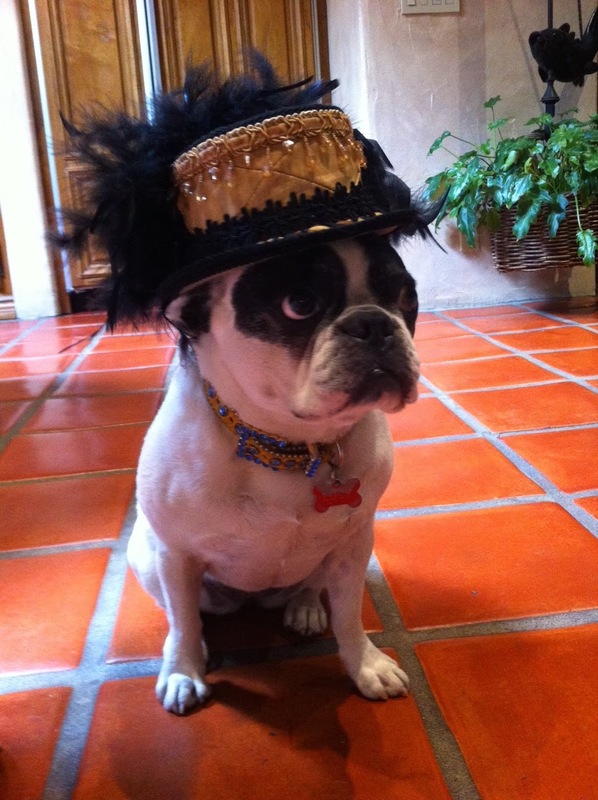 King!!! 100th Day of School! Hooray!! !